Today we are looking at slots that might be best for wagering that bonus money after a good win. 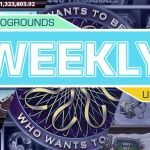 We checked with the CasinoGrounds streamers, and what games they prefer to use for completing the wager and which games keep the balance up. In addition, we will talk about ‘’blitz mode’’ which is a new style to play slots, and wager bonuses insanely fast. Hopefully, you will find a new favourite slot to wager on, if you are dreaming about a withdraw. Please remember to check your casino bonus terms & conditions, as some of these games might wager less towards the release of your bonus funds. 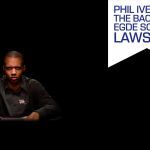 One of the best BTG games ever. This game suggestion for the best wagering game was mentioned by our man Apehehe, who is known of playing Bonanza almost every stream. Bonanza is a very volatile game if we think about the bonus game, but the base game is such a balance keeper. You can do hundreds of spins in this game with the same balance, as the drop-down symbols usually pay almost every spin something back. Specially 117,649 megaways should not give you too many deadspins during the wagering. RTP of the game is 96.00%. LegenThe legendarynt suggestion came from our streamer SuperSmask. This old NetEnt game can keep your balance up, with the walking wild feature. 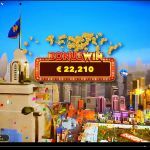 Whenever you get a wild on any reel, you get ‘free spins’ before the wild walks out of the screen. As soon as you hit one wild, you can hit another wild which gives more spins. These free games are not counted on wagering, but usually wild symbols give your bet back more than once. Bonus feature is usually hard to get in this high volatile game, but at least players should have balance to hunt it! RTP of this game is 96.3%. This game you can find also in Blitz mode at CasinoHeroes. Next up we have a bit unknown slot from Microgaming. This suggestion came from Miss K_blackwood and this is her all-time favorite game to wager on. 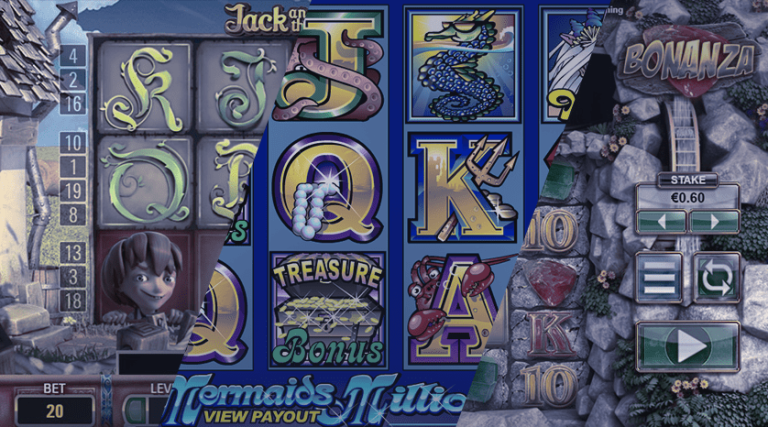 Mermaids million is really bonus friendly game, as the ‘’treasure bonus’’ hits very often and it should pay at least 10 times your bet back. Free spin bonus is hard to get, but even without it, Mermaids Million keeps your balance up. RTP of this game 95.56% and its low- medium volatile game. 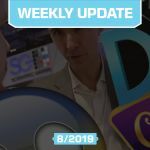 CasinoHeroes and SpeedyCasino have both launched blitz mode, which takes gambling totally to new level. If you are tired to watch slots roll, Blitz mode is for you. You don’t see the reels and the outcomes, only your bet is taken, and you will see the result in the screen, if you got any winnings. You just set autospins, and it spins six times faster than normal rounds. Blitz mode is only available with multiple NetEnt games. If you get a bonus during the blitz mode, you can choose if you want to play the bonus ‘’old-school’’ style, or just skip the bonus and see the payout. Why do we like this? If you are wagering bonus money, you don’t have to play multiple hours to finish the wager, you can do it so much faster with the blitz. This saves time from you a lot. It can be used with raw money as well. You can find more information about blitz mode here in our article. Check CasinoHeroes and try out blitz mode now! Low-Volatile game with insane RTP: 97.87%. This game is so unknown, but its allowed game with a bonus money. 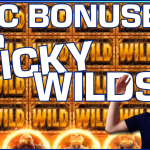 This Starburst clone pays both ways, but in Starmania we have bonus game which gives you stacked wilds to reels 2-4. Stacked wilds are also seen in the base game too. 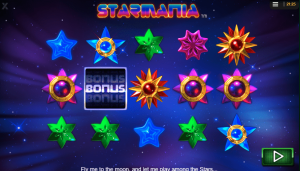 Every spin in Starmania bonusgame, 3 extra wild symbols are added to reels. Even Starmania payouts are smaller, it should give fewer dead spins than Starburst.